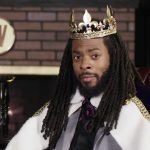 Seattle Seahawks cornerback Richard Sherman believes daily fantasy sports (DFS) are dehumanizing how fans view players. Following Seattle’s 46-18 win over the Indianapolis Colts on Sunday Night Football, the NFL star was asked about how injuries to teammates Chris Carson and Rees Odhiambo impact the Seahawks moving forward. While the reporter wanted insight on how it affects the mindset of the players, Sherman ventured into the world of DFS. Carson, a rookie out of Oklahoma State that has been the starting running back for the Seahawks during the first four weeks, broke his leg during the game. He’s likely to miss the remainder of the season. And after complaining of breathing issues, Odhiambo was diagnosed with a bruised sternum, and is questionable for this Sunday’s game against the Los Angeles Rams. In recent weeks, Richard Sherman has struggled to avoid talking about sports betting and gambling. It was just last month that the cornerback weighed in, albeit in a controversial manner, as to why injury reports exist. 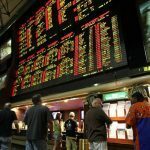 “From what I understand, the rule is for the gamblers … to make sure that the odds and everything are what they’re supposed to be, which is apparently what the league is concerned about when talking about injuries,” Sherman opined. 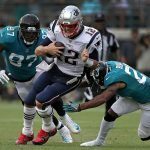 The NFL responded that injury reports are made available in the days ahead of games to provide accurate and timely information to other clubs, the public, and media. The league also explained that without injury reports, team staffers could be subjected to outside influences trying to obtain information regarding the health of players. Sherman’s public denouncement of gambling and DFS is a rather ironic development. 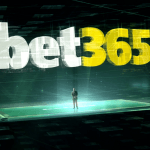 DRAFT, a daily fantasy platform that was acquired by Paddy Power Betfair for $48 million in May, endorses several current and former professional athletes. Among its roster of stars is, you guessed it, Richard Sherman. Though the NFL bars its players from participating in DFS contests, it doesn’t prevent them from taking sponsorship deals for off-field promotional activities. Sherman is also involved with FantasyGram, an app that allows daily fantasy players to interview and communicate with real NFL stars. 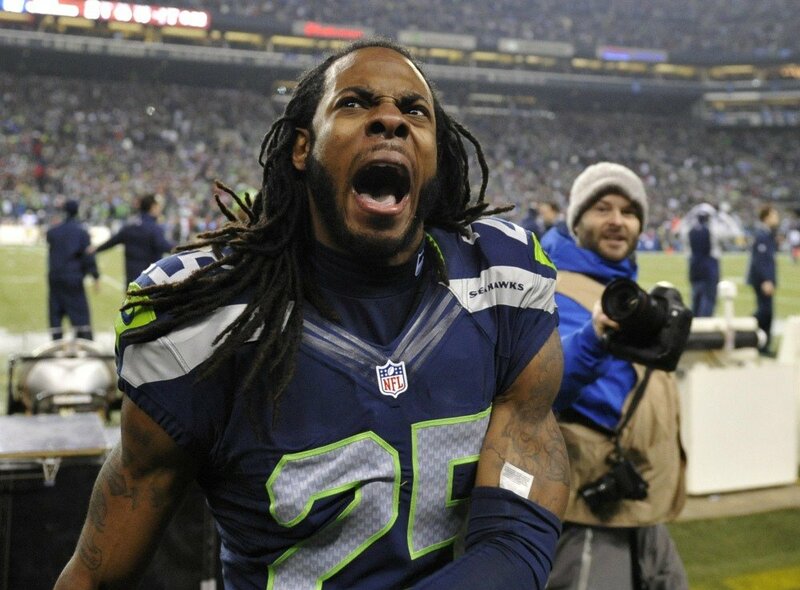 In case Sherman is wondering, his Seahawks, now 2-2, have 10-1 odds of winning the Super Bowl at the Westgate SuperBook.